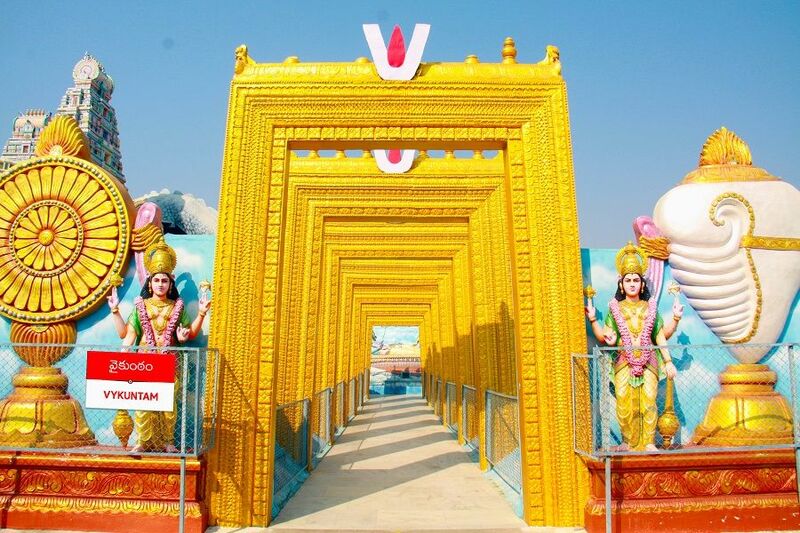 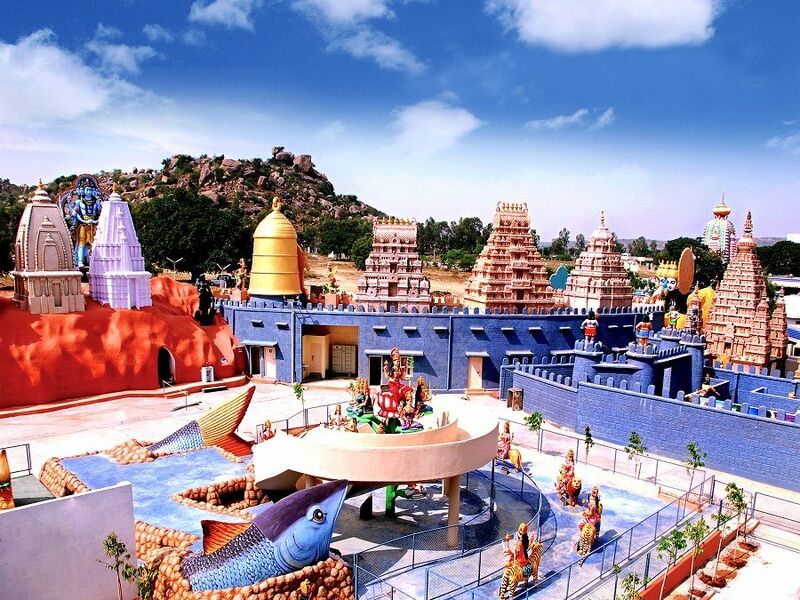 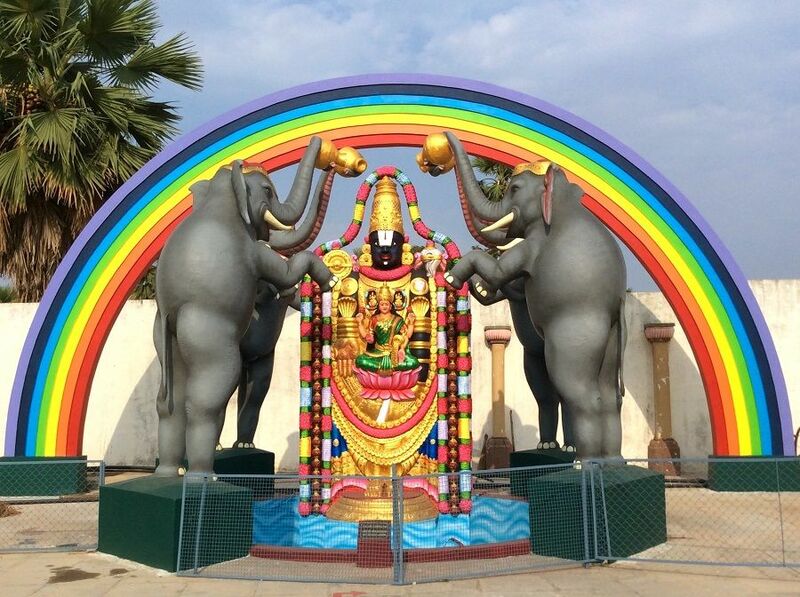 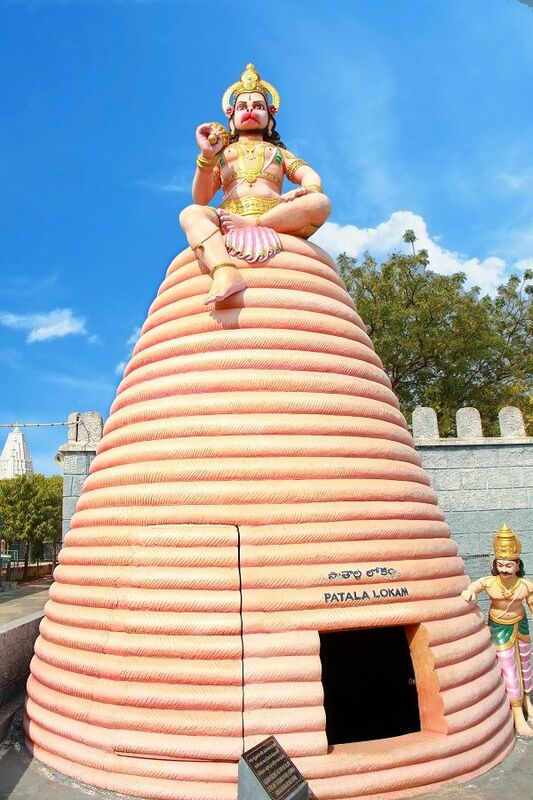 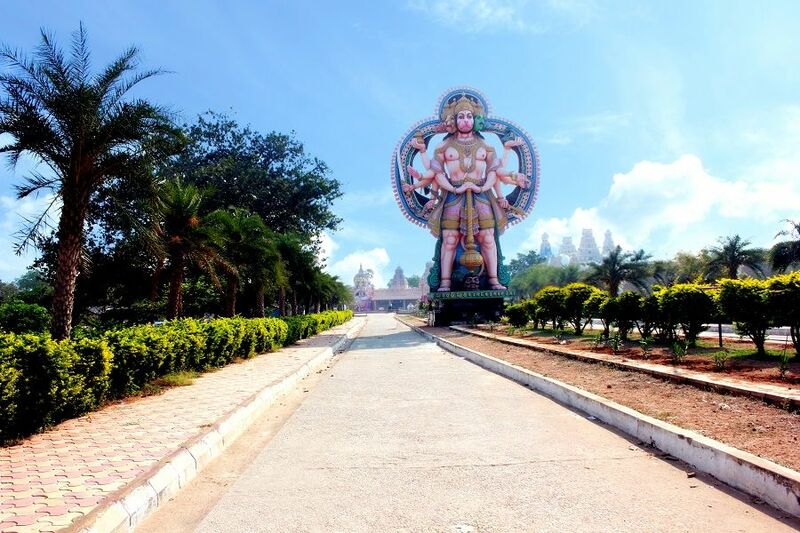 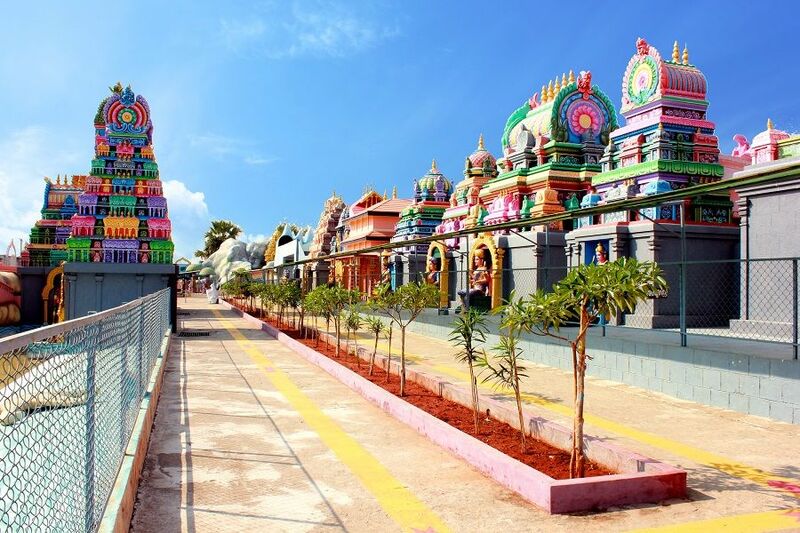 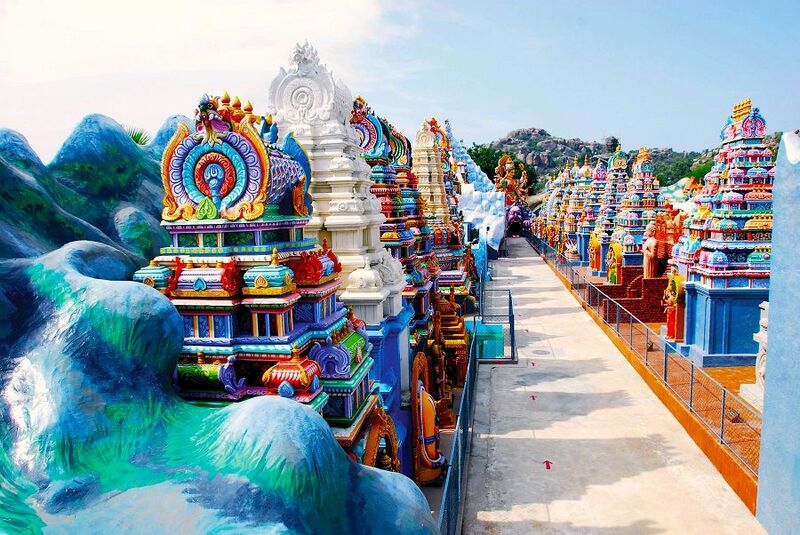 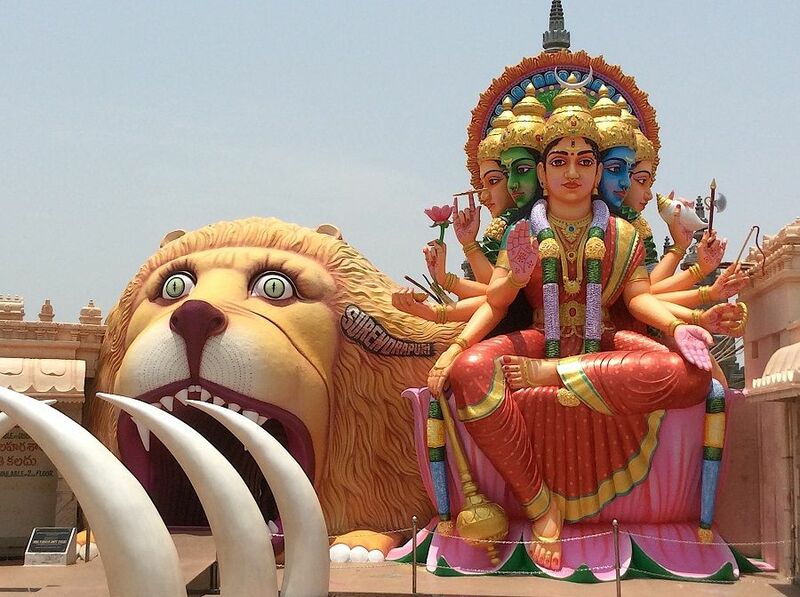 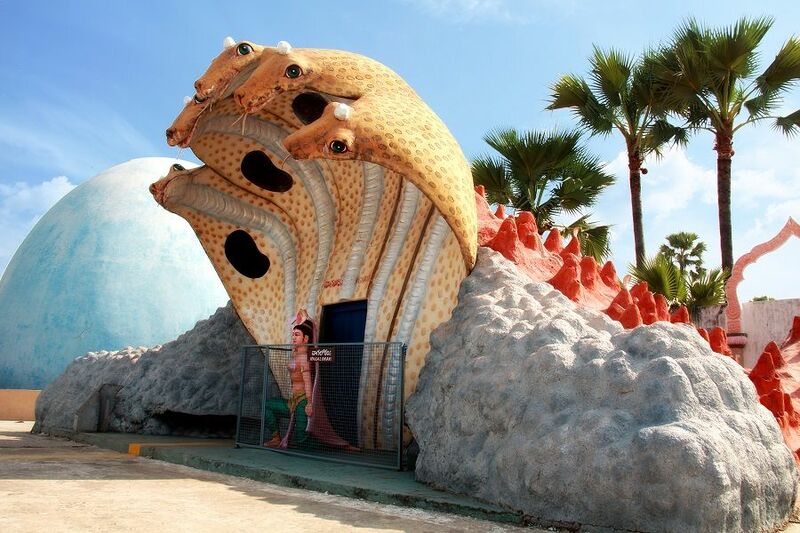 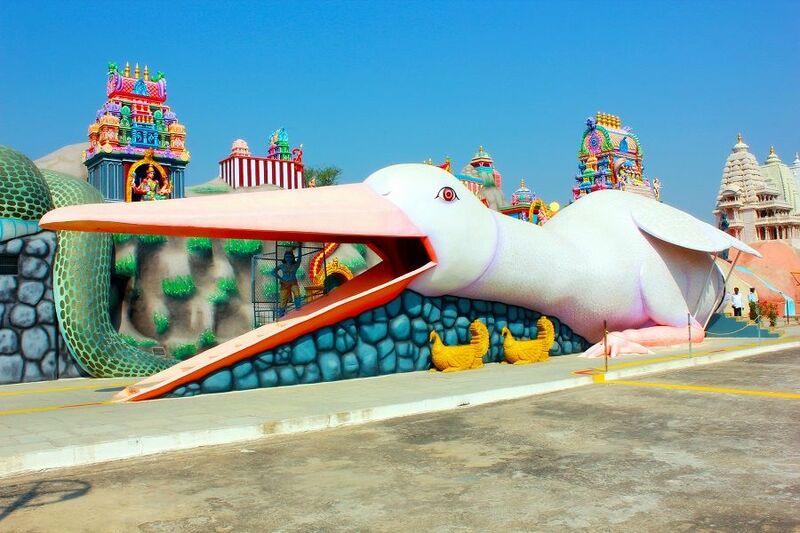 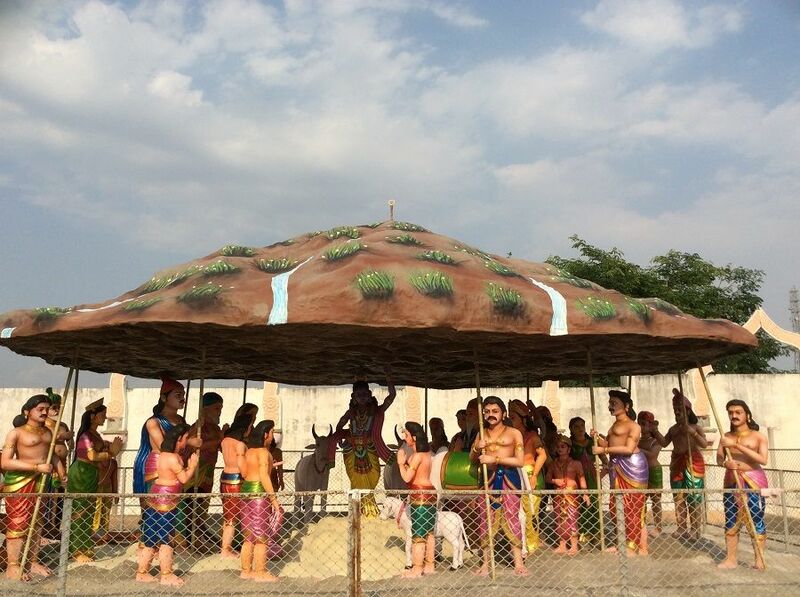 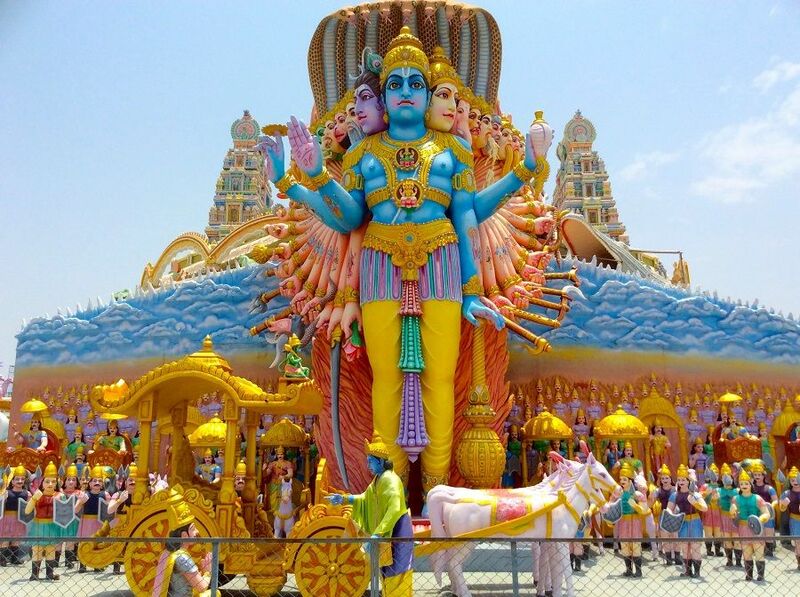 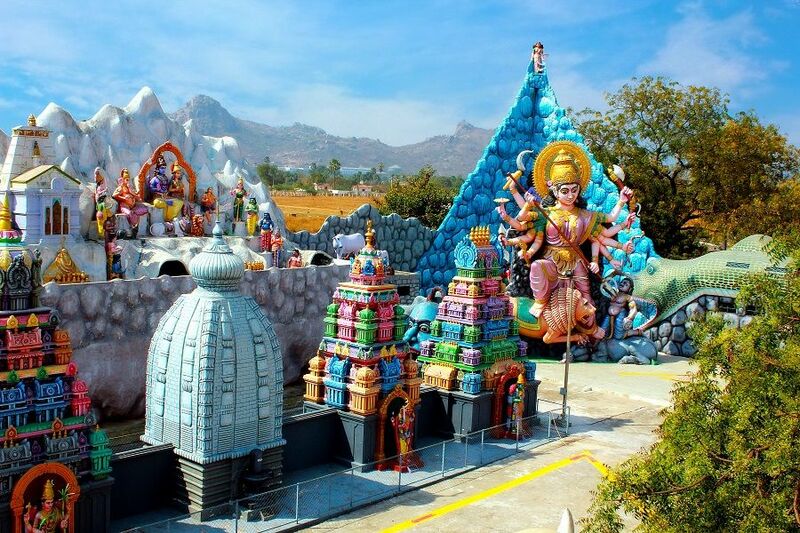 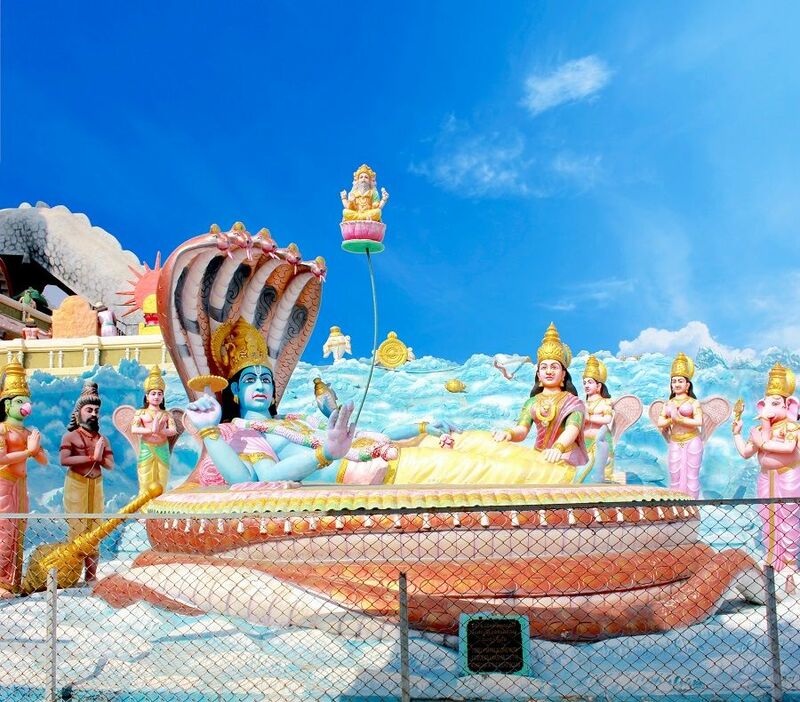 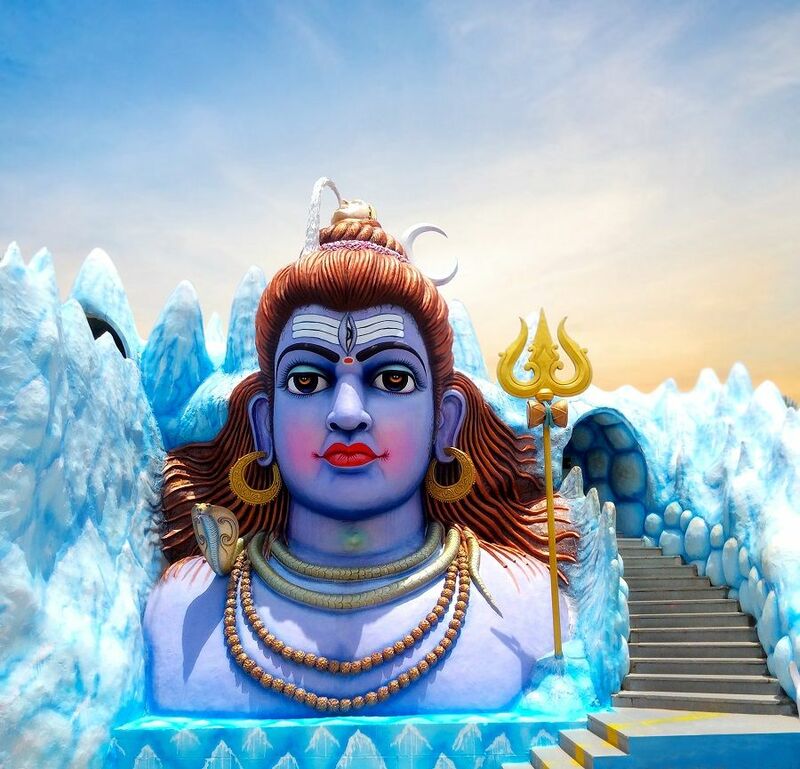 SURENDRAPURI – Kunda Satyanarayana Kaladhamam is India’s first mythological theme park, offering you the one-stop Indian cultural experience of a lifetime. 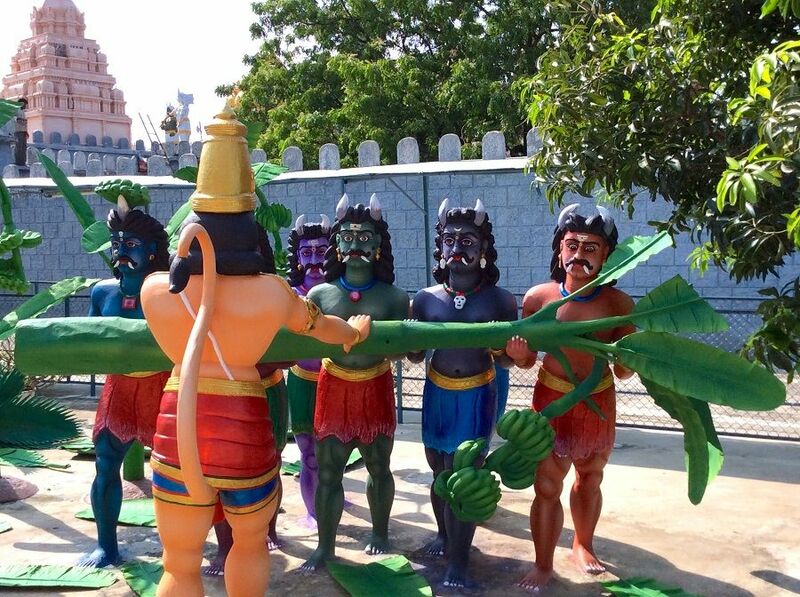 Take a journey to the soul of India through a 3km depiction of your beloved ancient epics like Ramayan and Mahabharat, the Saptalokas, Puranas and many more fascinating exhibits. 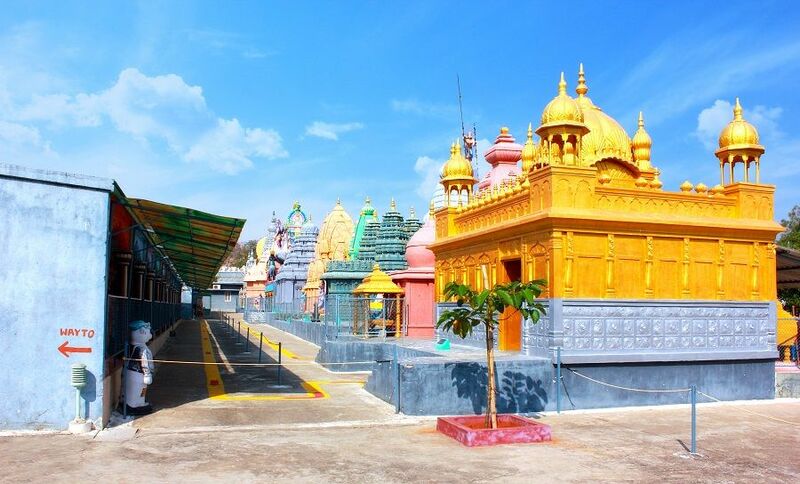 At Surendrapuri, you also have the opportunity to appreciate the true architectural magnificence of all the popular Indian temples from Kashmir to Kanyakumari in one place like never before. 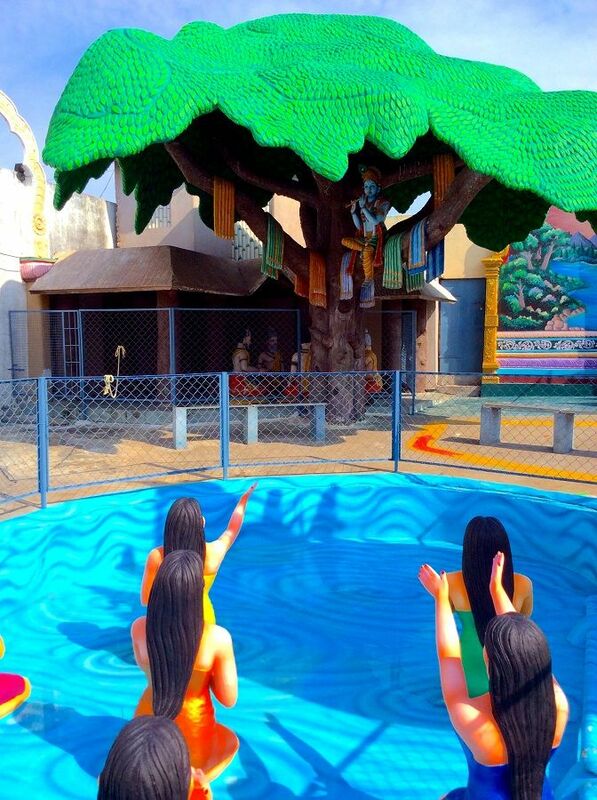 Book your tickets to Surendrapuri now and experience going through the seven marvelous portals of Vishnulok, witness a young Lord Krishna dancing on the hood of Kaaliya (the serpent king), and plot your exhilarating escape from the clutches of the Kauravas in the Mahabharat War.